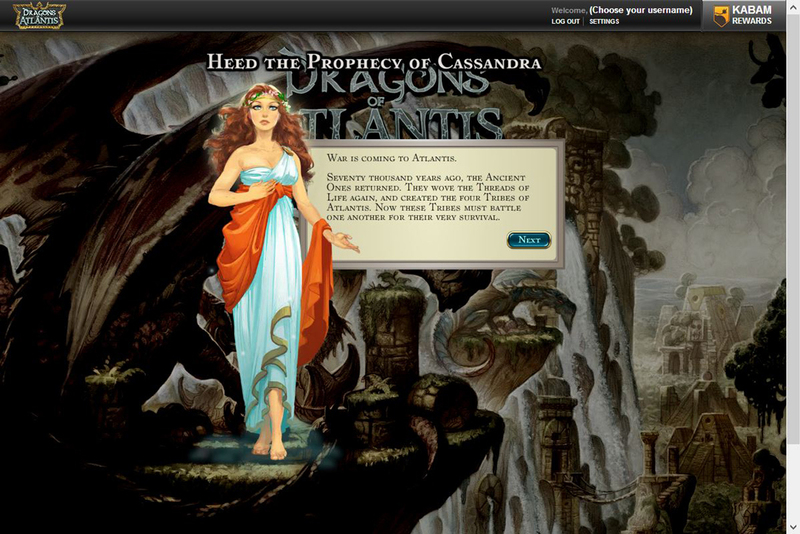 "Choose a tribe and help them prevail over the others in The Dragons of Atlantis." Seventy thousand years ago, the ancient ones returned to Atlantis where they wove the threads of life and created the four tribes of Atlantis: Primus, Solerian, Amazon, and Zolmec. These four tribes now fight for their very own survival, battling against each other for total dominance. 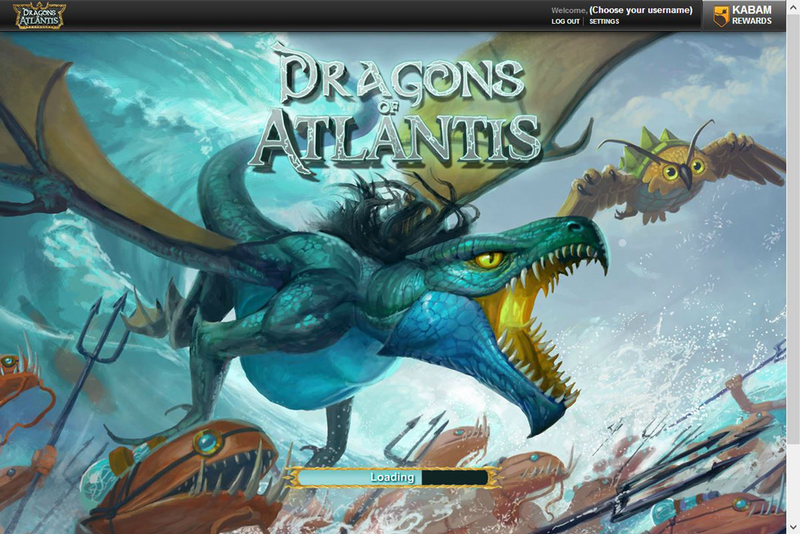 There is only one way to win the war and that is with the Dragons of Atlantis. In The Dragons of Atlantis you will have a choice of who you will fight alongside to help them prevail amongst the other tribes. The Primus are brilliant and cerebral. They are masters of Science and the Blue Energy. The Primus were the first human tribe created by the ancient ones and they are believed to have more of the ancient ones' threads than the other three tribes. The Solerians are cunnoning, organized, and unmerciful. They are the greatest builders in all of Atlantis. They will go to any lengths in order to prevail. They invent the best war machines. The Amazon are mighty and courageous female warriors who do not fear any man and are just as likely to fight to the death as men are. They have great height and strength due to strand tinkering by the Ancient Ones. They are very courageous and compassionate. They have a strong bond amongst themselves and a sense of sisterhood. Last but not least, the Zolmec are fierce warriors that are attuned to all living things, especially the Dragons of Atlantis. They are proud and powerful. They draw strength from nature and they are great believers in discipline and ritual.